Here, you’ll find no stereotype “real estate agent” but a hand-picked, eclectic team, most of whom are graduates from prestigious universities. 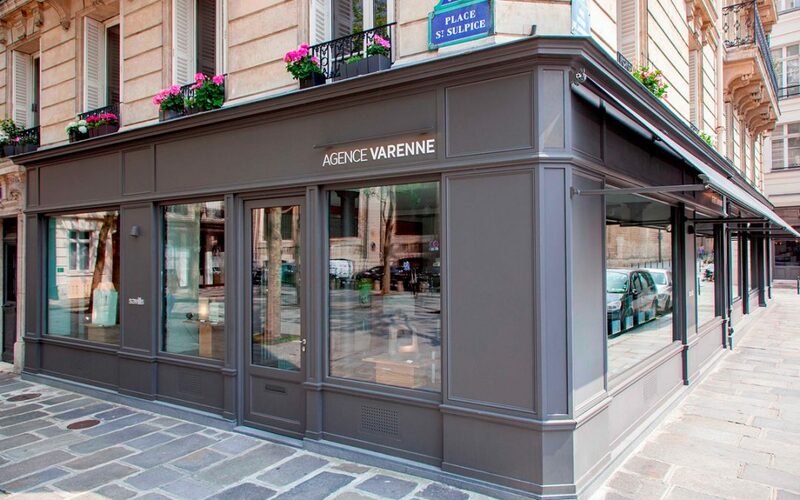 Connected brains, from different walks of life and with the culture of service —the agency recently added Valérie-Anne concierge service— caring to respond to every need and look into all kinds of problems. With perfect knowledge of the needs of their international clientele from their 27 years’ presence on Rive Gauche (the first agency is on rue Barbet de Jouy) and in the past few years on Rive Droite, the 25 staff in the network of the founder, Hugues de La Morandière and his associate Guilhem Carves, always stay true to a strong sense of service, follow-up and advice. With nearly 250 properties to offer, and access to partner networks, you’ll be sure to find the rare gem. When you cross the threshold of this luminous place of understated luxury, at place Saint Sulpice facing the beautiful rue Férou, you will very quickly understand that for going home, there is only one address: theirs!